Providing safety, sustenance, nurturing, and therapeutic interventions for children – that’s the mission Wolverine Human Services has been on for nearly 30 years with no intention of slowing down. Wolverine hired livingLAB to assist in articulating their vision to expand their commitment and influence within their east side Detroit neighborhood. 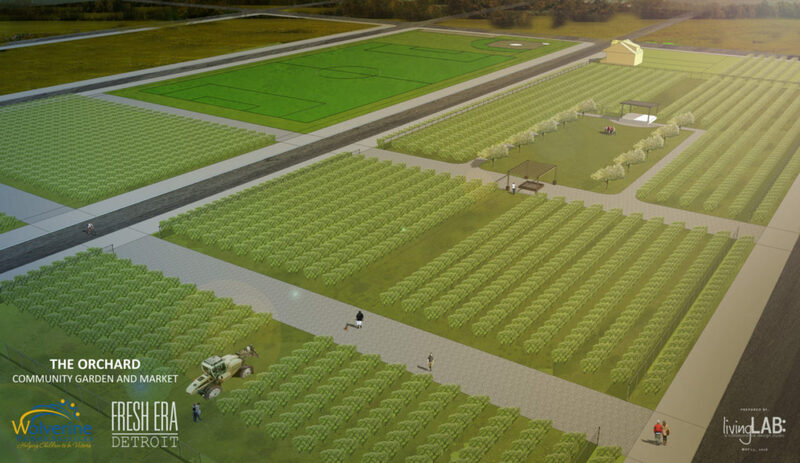 Their goal is to develop a u-pick apple orchard, market, gardens, and recreational facilities that will not only support and provide opportunities for those in need of Wolverine services but at the same time positively impact the neighborhood socially and economically. livingLAB developed site plans and renderings to capture the overall project vision, which has been used to raise funding for the project as well as secure administrative and city approvals. 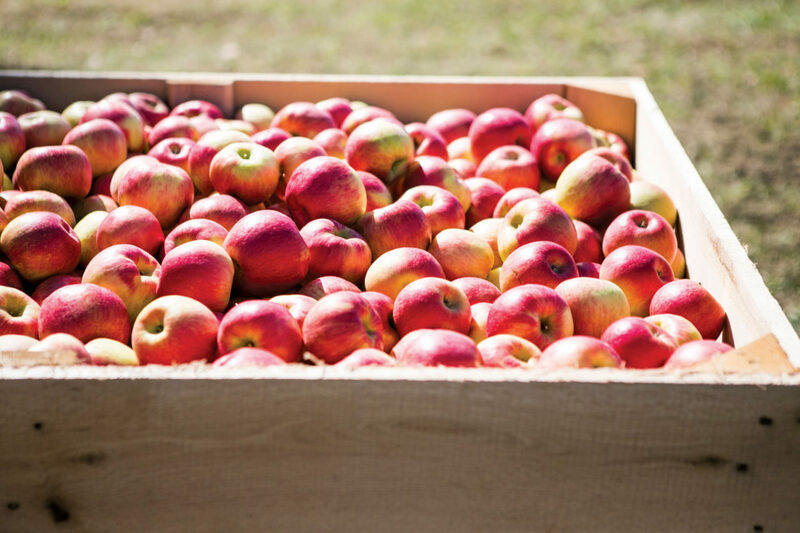 Our design team is working on schematic designs and an overall build-out strategy that is focused on more than just growing apples but growing the sense of community by establishing a neighborhood “core” that fosters opportunity, education, employment, fellowship, and pride.